We live in perhaps the most important era of human history. We are each of us blessed to live in a time of enormous responsibility and consequence. When our lives and our own decisions can and will have an impact on Earth for ourselves, our neighbors and for all life. Now and for the future. We can choose to ignore this reality out of fear or frustration, or we can each decide to work together to ensure that the future of humankind works in harmony with the planet and all living things. We can begin to love life, and acknowledge our place in the ecosystem as a living organism that relies on the planet – the air, plants, water and animals – for our very survival. Because we do! And it truly will take all of us. 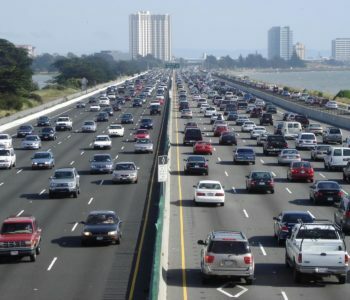 The impacts of climate change are far reaching and no one can escape them. 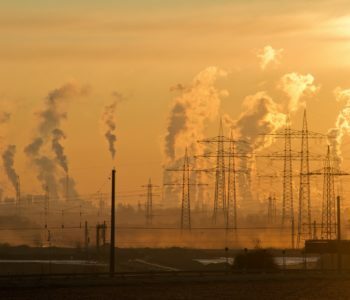 Global warming, air pollution, and energy insecurity are three of the most significant problems facing the world today, and they are unavoidably intertwined. 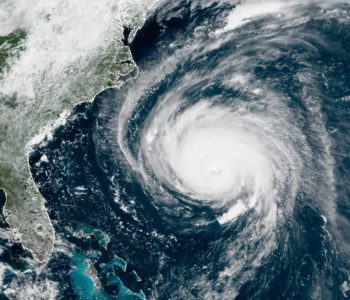 These three global problems impact North Carolina in the following ways: Security, Agriculture, Labor, Economic Welfare, and Health, Human Safety and Mortality. 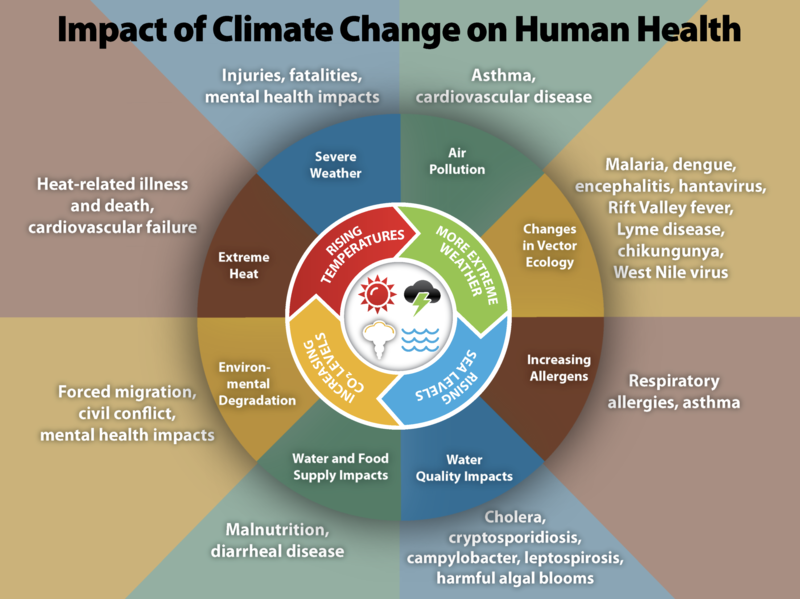 According to the CDC, climate change impacts human health in numerous ways. 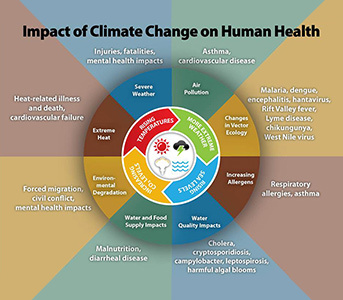 Examples include increased risk from vector-borne diseases, an increase in instance and severity of respiratory illnesses, increases in heat-related cardiovascular failure, and more. 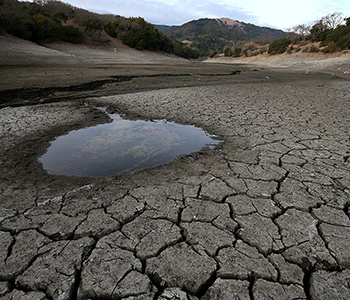 A recent report from the United Nations reveals the impacts climate change will have on agriculture and food security. Severe declines in production are forecasted for more than 50% of the planet by 2050. 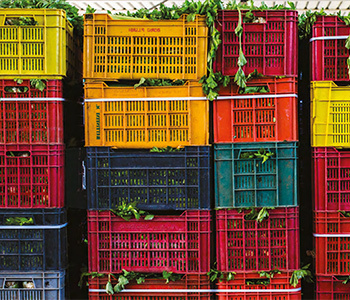 Migrant populations will also increase as a result of food scarcity. 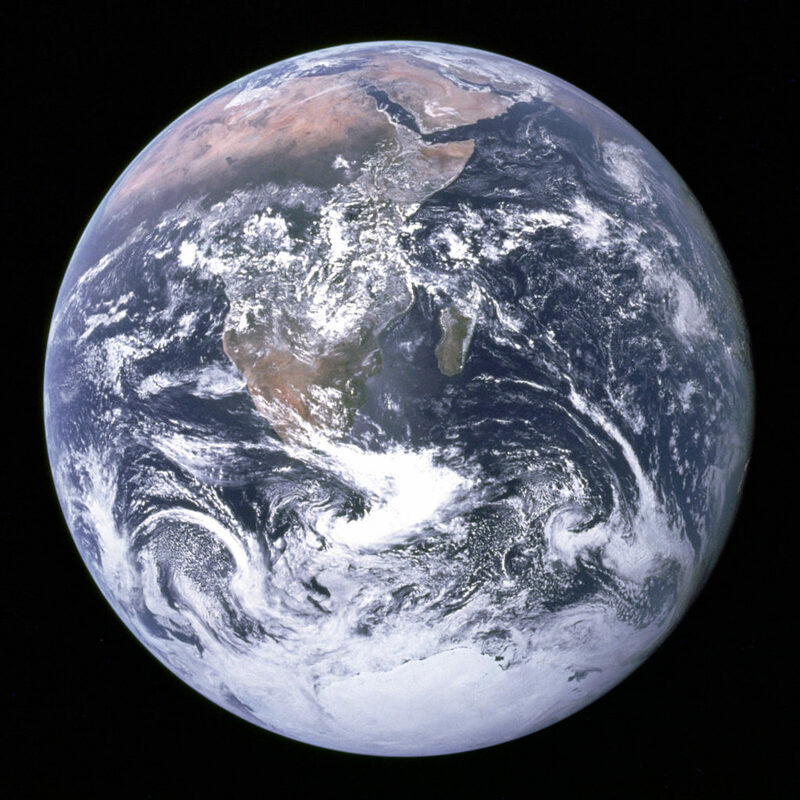 “The Blue Marble” is a famous photograph of the Earth taken on December 7, 1972, by the crew of the Apollo 17 spacecraft en route to the Moon at a distance of about 29,000 kilometres (18,000 mi). It shows Africa, Antarctica, and the Arabian Peninsula. NC Climate Solutions Coalition is all about finding solutions to the climate catastrophe we are facing. Because if we all work together – with each other in our communities, in our businesses, schools and churches, in demanding our local and state policy-makers see the climate crisis as the true emergency it is – we can lessen the impacts of climate change and put the planet on a course that will set right the damage that has been done and create a better future for our children and grandchildren. We need to work together and we need your help. Please join us. Learn how to Get Active in your community. Donate to NC Climate Solutions Coalition so we can continue to spread the word across our state, our country and abroad, and build a planet-wide coalition of people who want to work together for all our futures.